A great place for the whole family! Whatever you are interested in for your Northern adventure, we have what you are looking for! Our camp provides the perfect atmosphere for fishing and hunting as well as family activities such as swimming , kayaking , canoeing , berry picking , and wildlife viewing. Or if you just want some relaxation time, Paquette’s Camp is also a great place for that! We have 5 fully equipped housekeeping cabins along with campgrounds with electrical hookups. 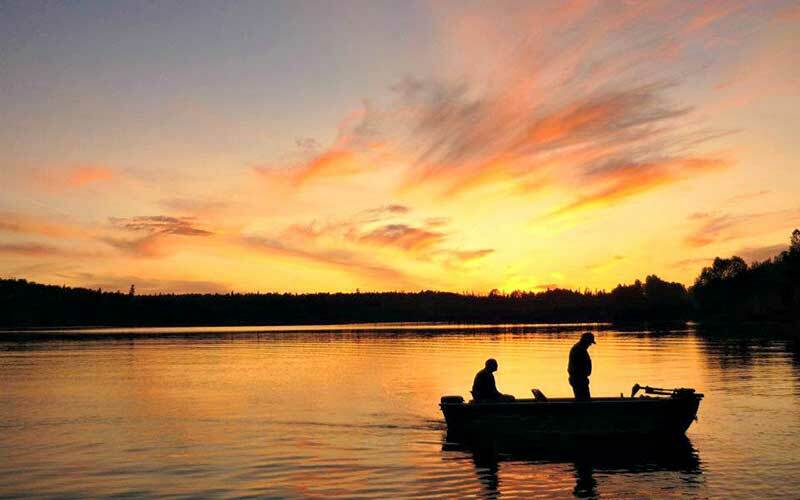 We are located on Wangoon Lake near Chapleau, Ontario. Check out our website at http://www.paquettescamp.com. While you’re there, you can see what’s new around camp by reading the blog. Come and see our Facebook page too!